Active and powerful - the ultra compact flat active subwoofer ATB20P! 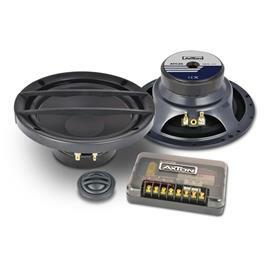 AXTONs underseat bass for underseat mounting is in its price/performance class the measure of things. 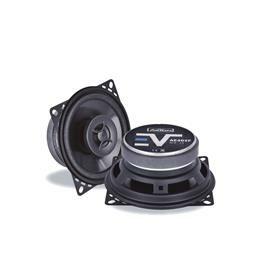 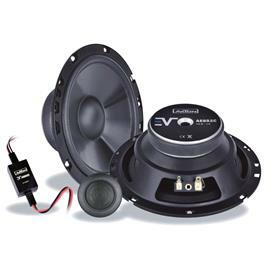 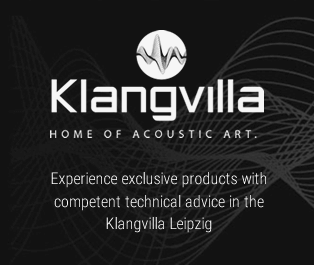 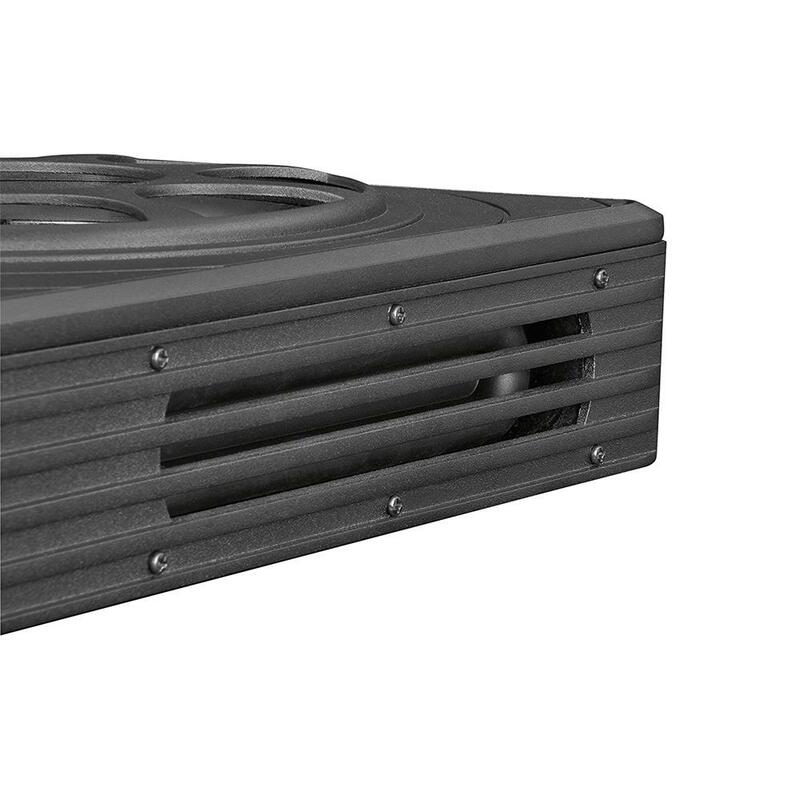 Great look, impressive efficiency and compact dimensions in relation to bass pressure: When grown to level, the boxes convert 100 percent of the woofer drive into sound pressure. 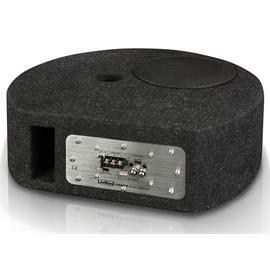 Compact, powerful with a modern look – following this motto, AXTON presents its 20 cm (8") active subwoofer ATB20P. 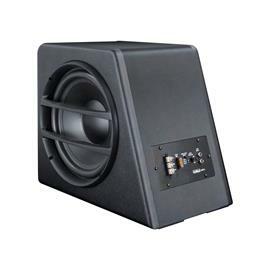 AXTON’s active subwoofers are the best choice of all for an uncomplicated bass upgrade: as an addition to an existing sound system, but also where you want to sacrifice as little space as possible and do not want to install a separate power amp. 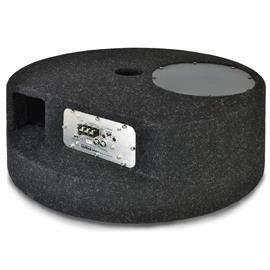 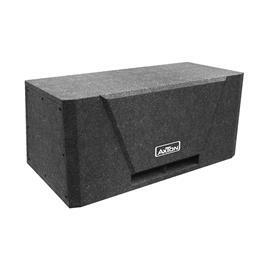 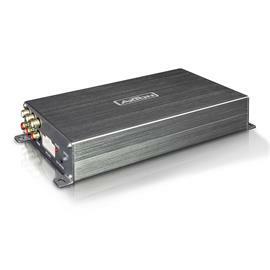 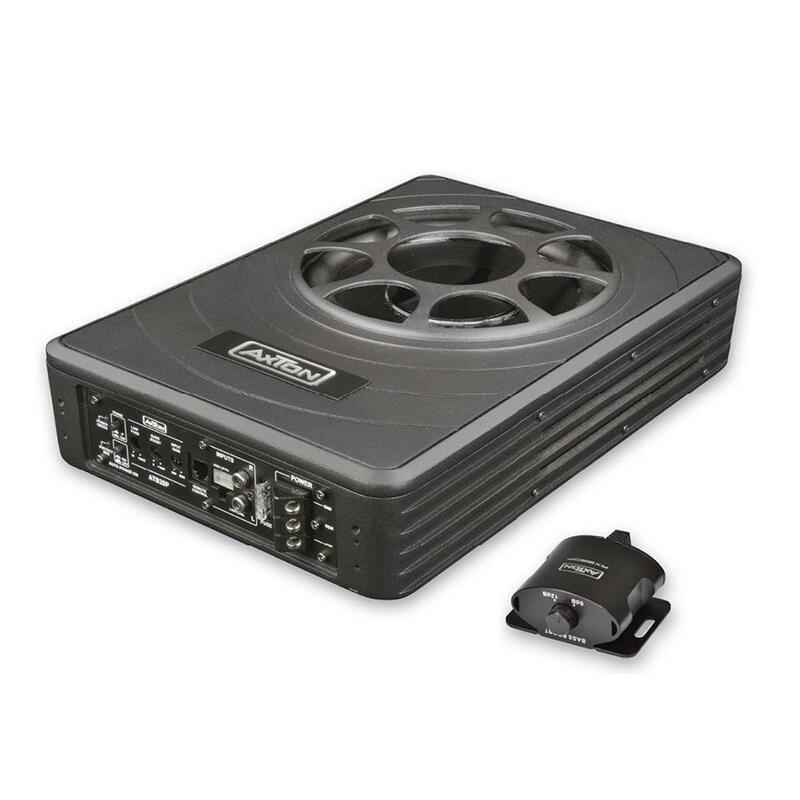 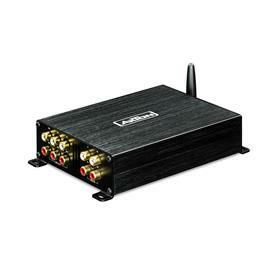 Powered bass boxes that combine amp and woofer in a single enclosure, can be installed in the trunk with very little effort and provide the bass extension down low. 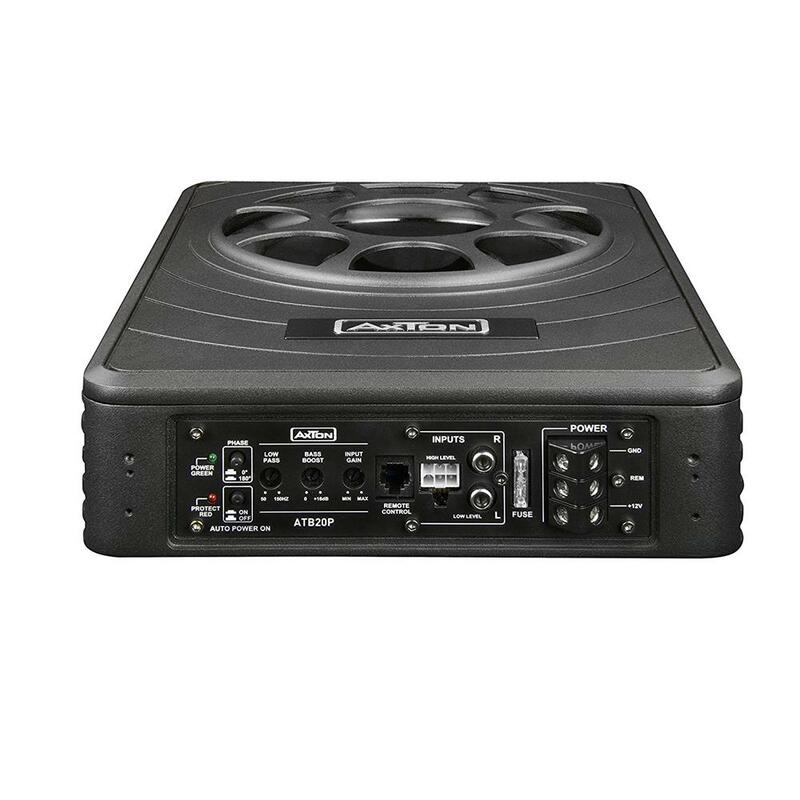 It doesn’t come much more compact – this is the slogan AXTON is using for its new active subwoofer ATB20P with passive radiators. 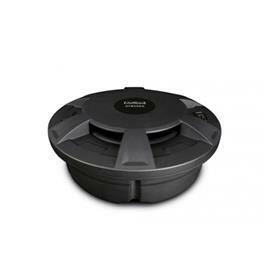 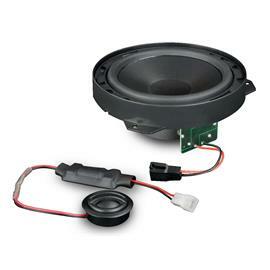 In about the size of a DIN A4 page and with a minimal height of 70 mm, this tiny bass miracle can be installed almost anywhere in the car – for example even under the driver or passenger seat.